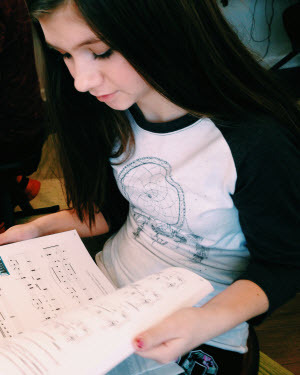 Most kids view piano lessons as “just more homework”. It’s just another task to check off the list along with school, sports, extracurricular activities, homework, MORE homework, chores, and family obligations. Sadly, most piano lesson programs focus on FACTS… and very little on creativity, music appreciation, or enjoyment. It is amazing what can be accomplished when a teacher taps into a child’s natural curiosity and sense of exploration. 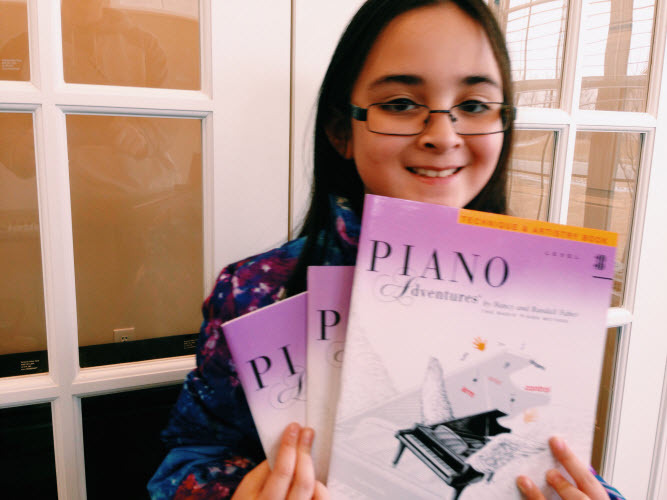 By encouraging children to have fun and to relax at the piano, I remove the common roadblocks that prevent children from reaching their full potential… and having fun with music! 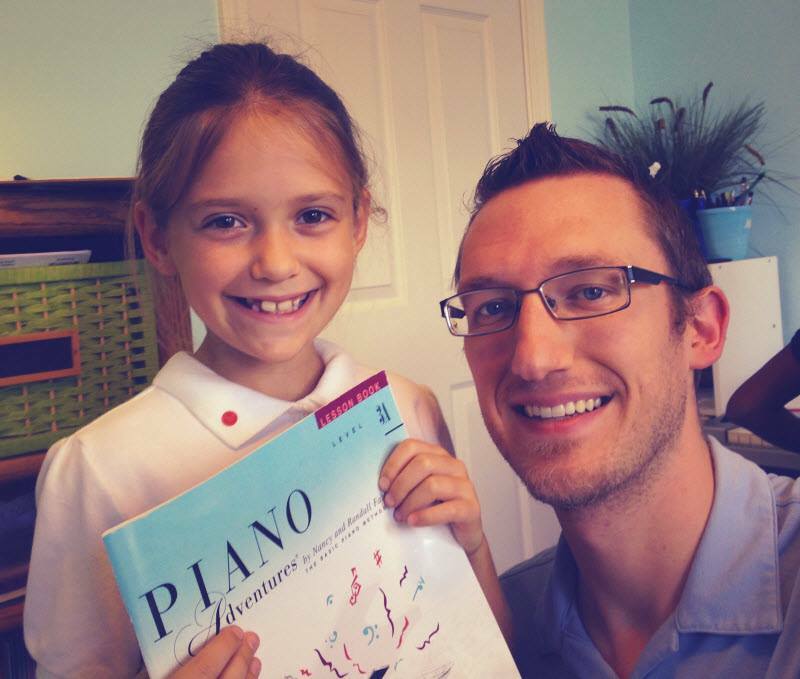 I have made it my personal mission to innovate and put creativity, exploration, humor, and fun into my students’ piano lessons. Upon reaching an intermediate level of skill, students have more options available to them. Many of my students begin to explore music that THEY enjoy… Disney songs, pop songs, radio songs, movie songs, you name it! Advanced students are taught improvisation, college-level theory, and advanced relaxation techniques. A great deal of focus is spent on developing stylistic habits that define the best pianists of our day! With over 90 active students, the Daniel Patterson Music Studio is Indianapolis’ largest private teaching studio. Kids love to come here!